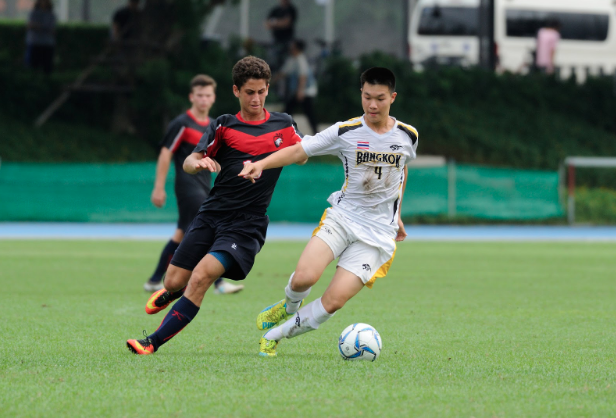 With IASAS dominating the future, players are pushing themselves to fulfil their roles. The Soccer teams have been working hard and are ready to fight for the gold. We wish the soccer teams good luck, and know they will make ISB proud! Go Panthers!